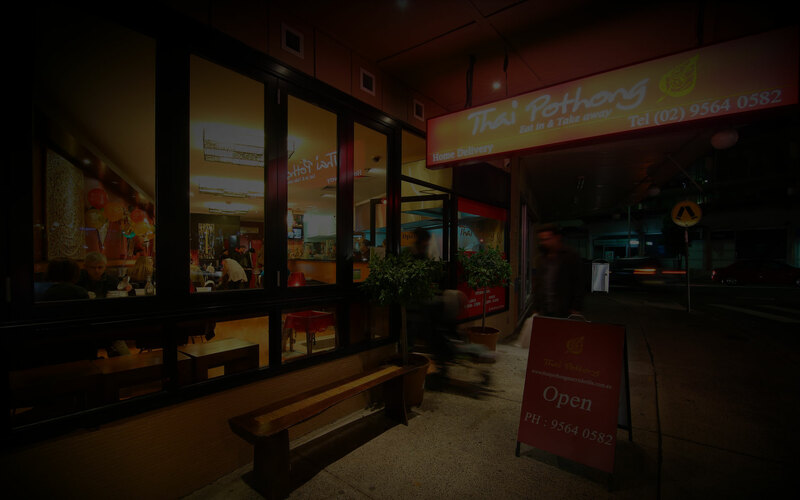 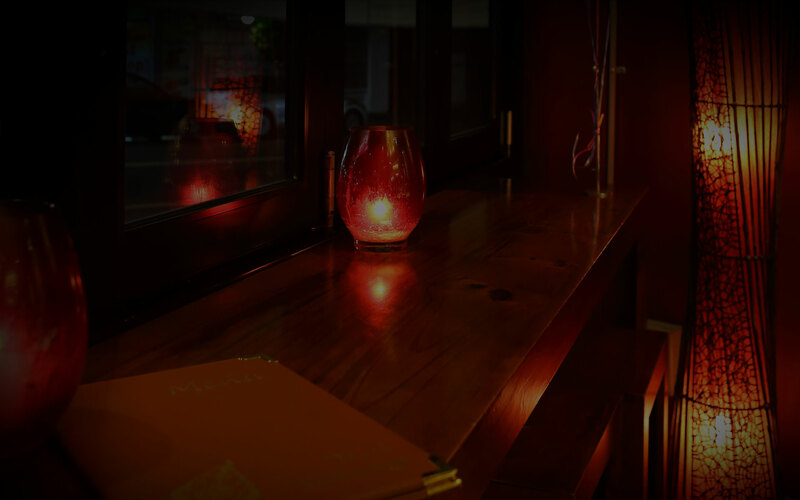 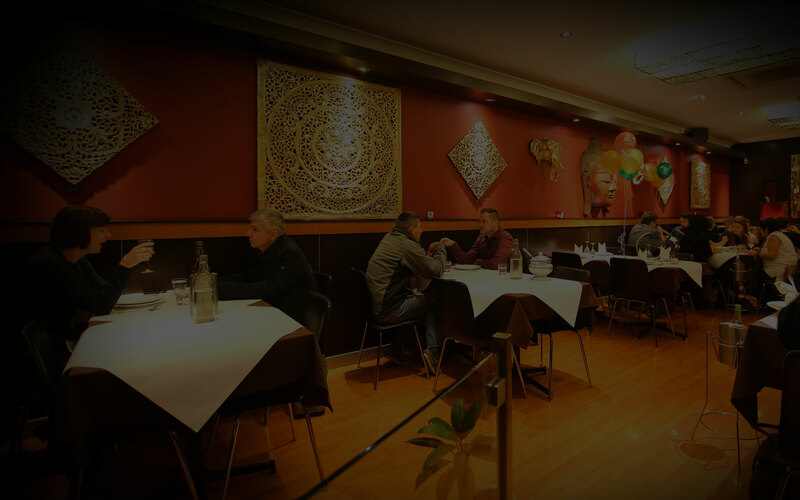 Our food at Thai Pothong combines the best of several Eastern cuisines: the oriental bite of Szechuan Chinese, the tropical flavour of Malaysian, the creamy coconut sauces of Southern Indian and the aromatic spices of Arabian food. 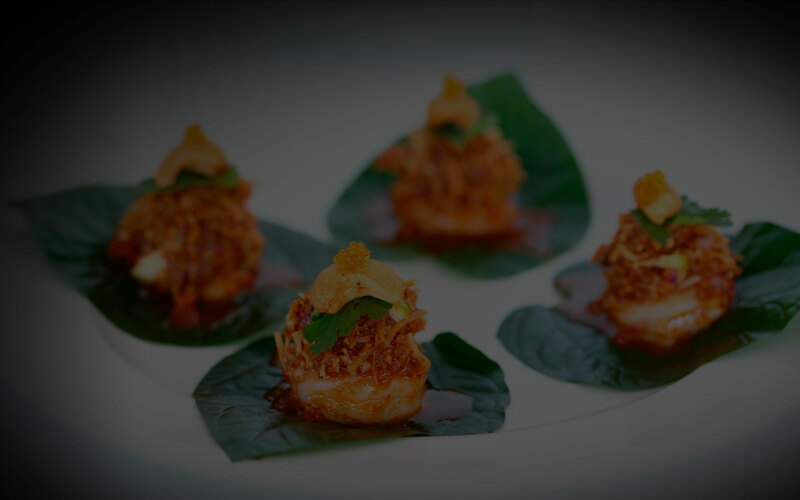 Our Thai Chefs seek to strike a balance between sweet, sour, hot, tangy and salty. 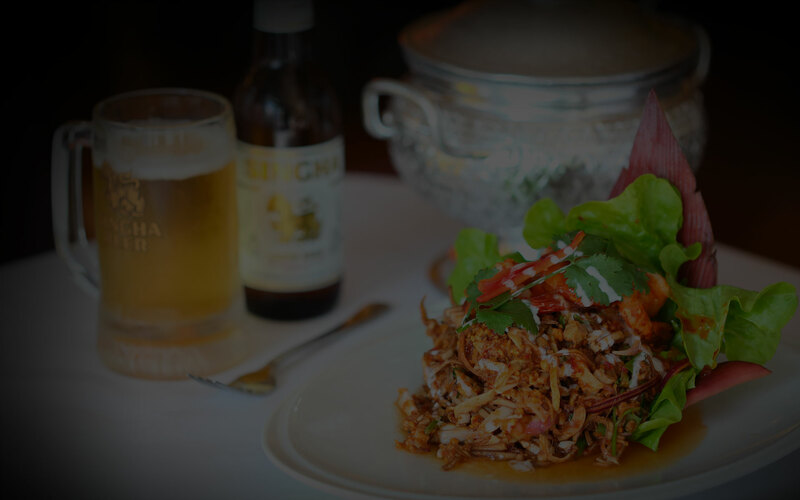 We recommend following the traditional Thai practice of putting everything on the table at once and sharing from common dishes.